Single-track mountain bike trails (FYI: these trails close temporarily if conditions are hazardous. Please check this page to see whether they are open before visiting). Hunting by special permit. See hunting for details. 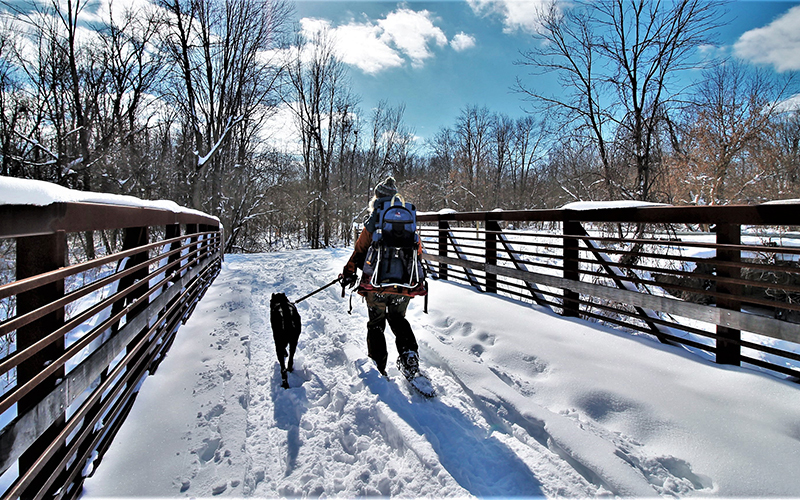 Check trail conditions and potential closures by visiting the Upper Macatawa Cycling Trails Facebook page or by calling our weather conditions hotline: (616) 738-9531. Upper Macatawa Natural Area is located in Zeeland Township; this map shows facilities, parking areas, features and trails. The 612-acre property features stunning bridges and is popular among bikers, hikers, runners, and birders. 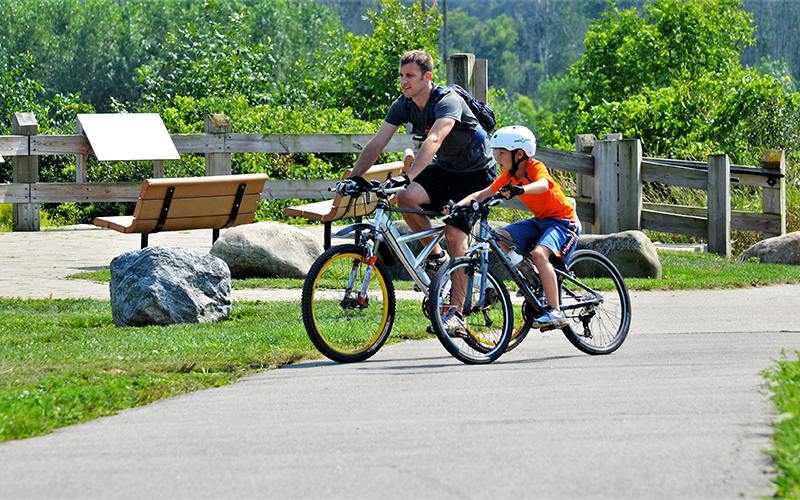 The bike path running through the park connects to Byron Road’s Fred Meijer Kenowa Trail which leads to Kent County on the north side and to the Adams Street’s bike path, which runs to the lakeshore, on the south side. 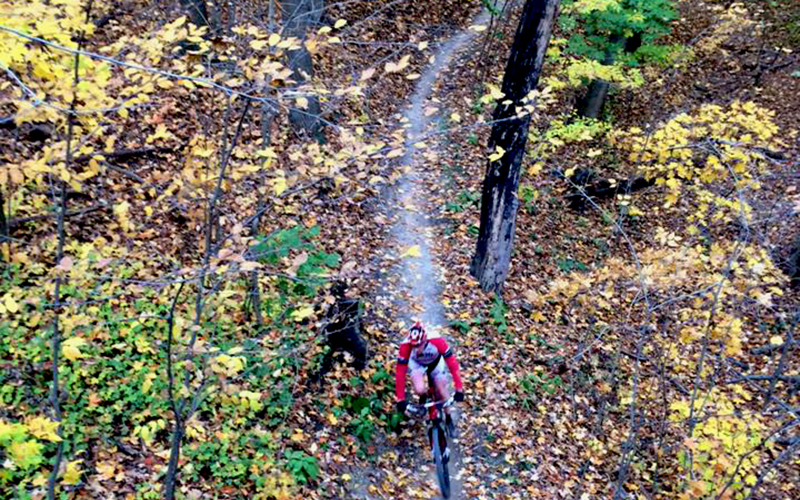 The single-track mountain bike trails are maintained by dedicated volunteers and are some of the best trails in the area. 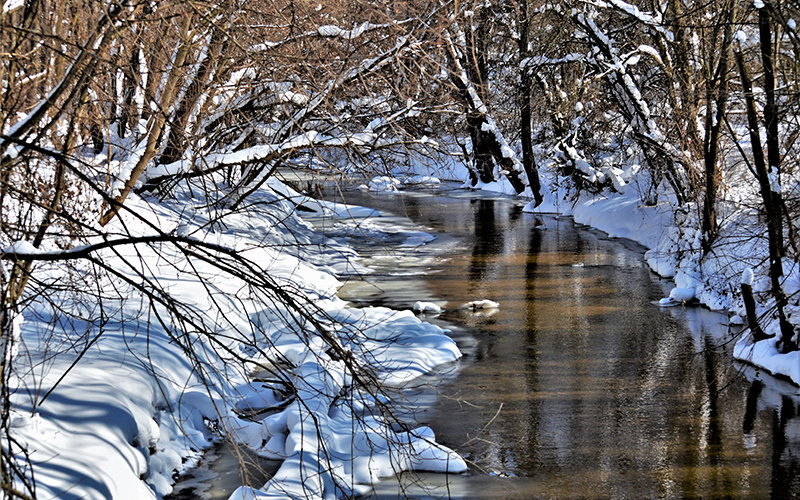 Visitors will find a variety of habitat, including forests, grasslands, and wetlands, that is home to diverse wildlife. Please be aware that archery hunters may be present during the fall.